Nice and clean template. Looks good for my purposes. Easy to change images. This is best template for business, agency or small business. This free sample can bring your projects to focus by means of a full-width slider and elegant banners. Fully responsive design will make this product your absolute favorite among the other Website Templates. To make you site feel livelier, the page is spiced up with smooth hover and parallax effects. As for its navigation, the template features a compact dropdown menu and back-to-top button. To stay in view while page scrolling, the menu is fixed to a sticky transparent bar that also accommodates a search option. In such a way, people will have a constant access to your website categories without the need to scroll back to the header. Red color accents contribute to the user-friendly navigation too, as they guide visitors through the clean layout intuitively. Take into account that you are entitled to use this free Bootstrap website template for reference only. It's forbidden to use the template for commercial purposes. I purchased this template from templatemonster, This is very easy to install and free to buy. Harika bir tema, &uuml;cretsiz olması artısı. Denemeye değer. Basit bir şekilde site tasarlayabilirsiniz. Html biraz biliyorsanız &ccedil;ok farklı alanlarda kullanabilirsiniz. Ayrıca seo uyumu ve mobil uyumu da olması cabası. nothing more to add :) simple, intuitive. works fine. realy recommend this template. It is a simple and affordable template for everyone. I really enjoyed using it. This theme looks and performs good. This looks good on any screen no matter what type of device you view it on. 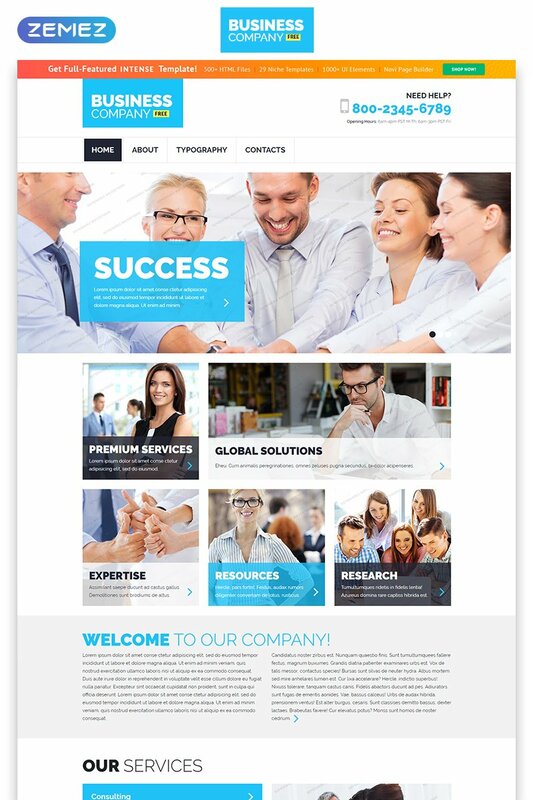 This is great if you are looking for a Template for a company or a business website. High quality premium content for free. I was looking for a good template for a company website and I found this. I think I found a great template. If you are a novice like me, I can recommend this because it looks good and easy to work with. I didn&#039;t have any need to contact customer support because it is easy to use. how can I change the google maps direction? It&amp;#x27;s a free template !! Where is download link ?